Feyenoord claimed their first Eredivisie victory of the 2018-2019 season on Sunday. Head coach Giovanni van Bronckhorst saw his side beat city neighbours Excelsior 3-0 at De Kuip. 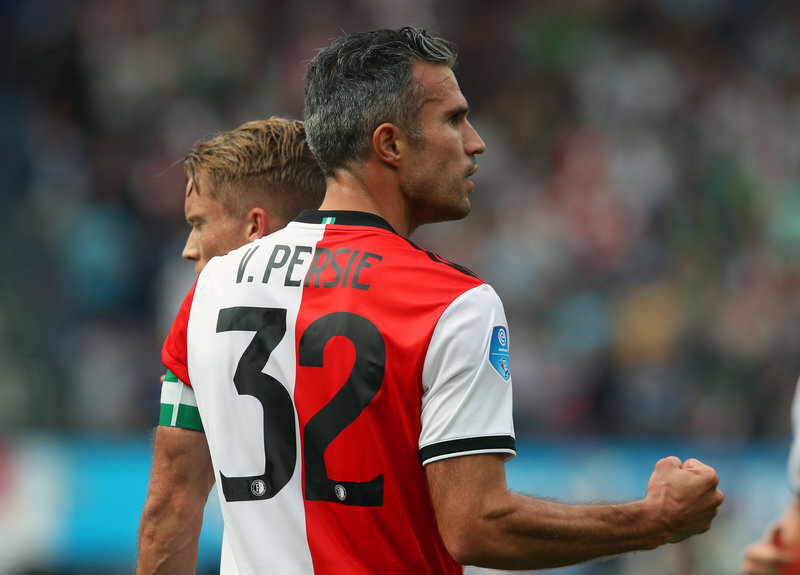 Robin van Persie (17’), Jeremiah St. Juste (78’) and Jan-Arie van der Heijden (89’) scored the goals. The opener came from the boot of Van Persie, who was played in perfectly by Sam Larsson on 17 minutes. The Swede had gone close himself earlier, seeing his effort cleared off the line. Feyenoord had keeper Justin Bijlow to thank for not falling behind earlier in the match. The keeper made a fine save on seven minutes when Ali Messaoud threatened from close in. Otherwise the home goal was not put under anything pressure in the first half. Larsson and Tonny Vilhena both had efforts at the other end before the half was done, but neither had fortune on their side. After the break, it took some time before Feyenoord went close again. Jens Toornstra was played clear with a quarter of an hour left after a clever one-two between Van Persie and Steven Berghuis, but dallied too long and was unable to get his shot off. Jeremiah St. Juste was more quick-thinking a few minutes later when he received in the penalty area from Yassin Ayoub, who had only just come on for his competitive first-team debut. The defender had time to turn and shoot hard into the near corner to double Feyenoord’s lead. After the second goal Feyenoord suddenly found a lot more space on the pitch. Van Persie might have capitalised after some fine interplay between Toornstra and Berghuis, but he shot over with the goal begging. On the other end, Denis Mahmudov rattled a post. Jan-Arie van der Heijden made it three not long after with a fantastic effort. The ball came to the defender with his back to goal, but Van der Heijden showed quick wits to back heel into the far corner. The win leaves Feyenoord on three points after two match days. Next Sunday they visit sc Heerenveen.